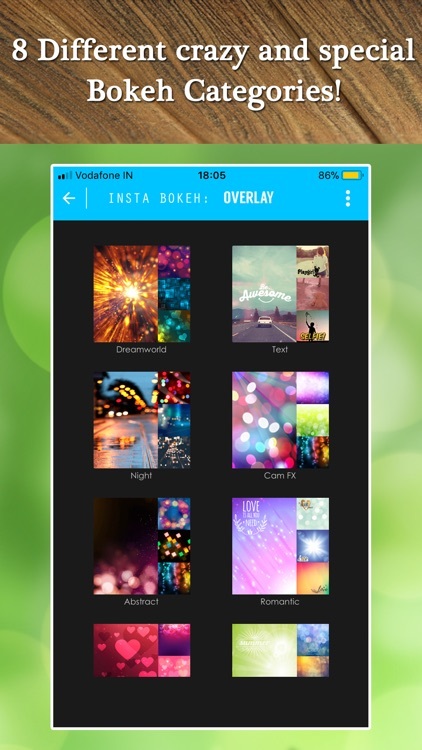 Insta Bokeh, the Overlay and Light Effects Photo Editor App with effects like Romantic Sky, Dream World, Night Sky, Sun, Snow effect, Mother's Day Overlay and many more!! -->App is optimized for iPhone X, iPhone7, iPhone6, iPhone6+, IPad. * Includes amazing photo editing software. 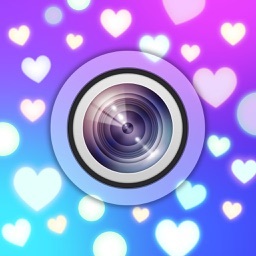 * Beautifully designed bokeh app for adding artistically created love themed photo bokeh to all your pictures! InstaBokeh helps you add awesome bokeh light effects to your photo with just few taps! Simply select Overlay Effects and tap your photo, then you will get a beautiful photo. Add over Overlay to your photo based on your mood and the season. 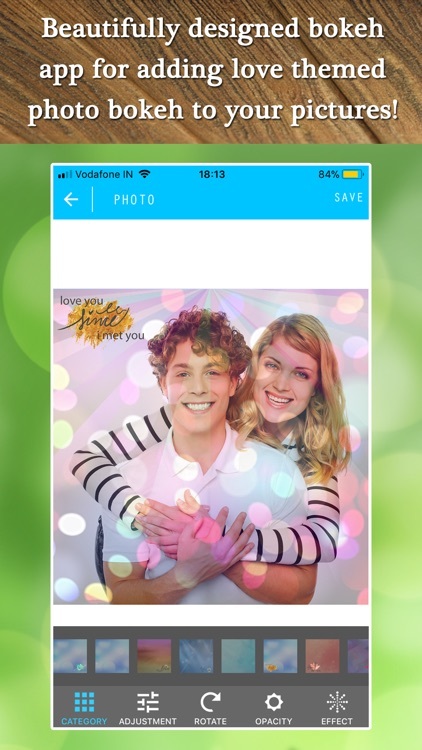 This Photography App is sure to get you a lot more "likes" on Instagram. 1. Camera with live Bokeh and Overlay effects. 2. 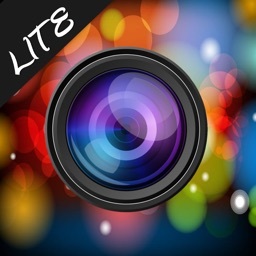 Photo Overlay app to help you keep up to date with awesome bokeh & light effects. 3. Adjust the opacity to different bokeh&light effects. 4. Add great retro effects to bring out the best in the photo. 5. Share photo on Instagram and other social network and set it as your profile pic. 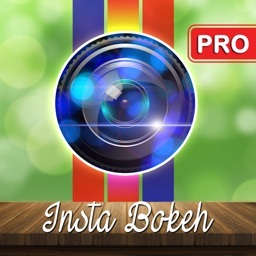 This app provides an editor to add awesome bokeh effects to your Photos. You can also use eraser to erase bokeh effect from the region you don't want. 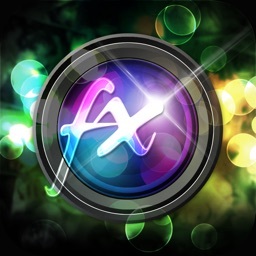 This will allow you to add multiple effects to your photo. 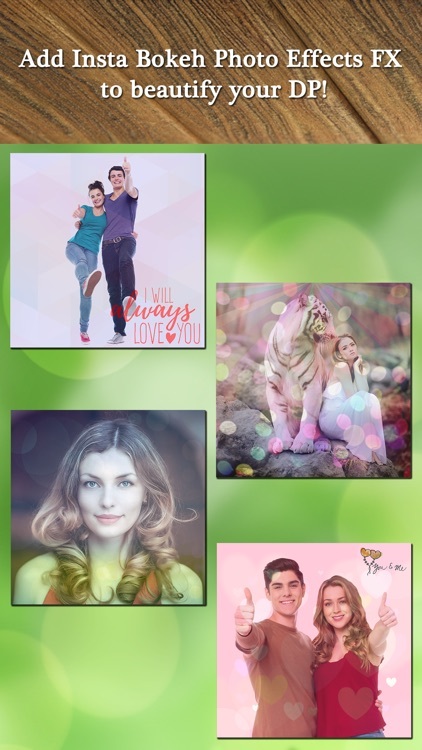 With bokeh effects you will get Texture effect and Frame pack also which will make your photo complete. 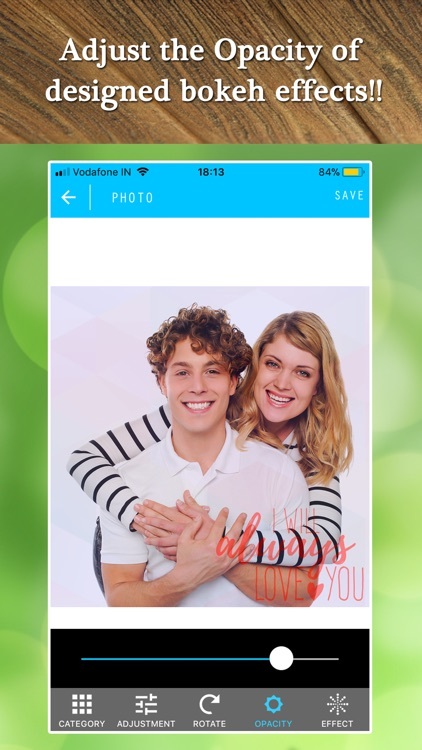 You can have a look at screenshots below to know how beautiful your photo will look after applying bokeh effect. Add awesome bokeh light effects to your photos! 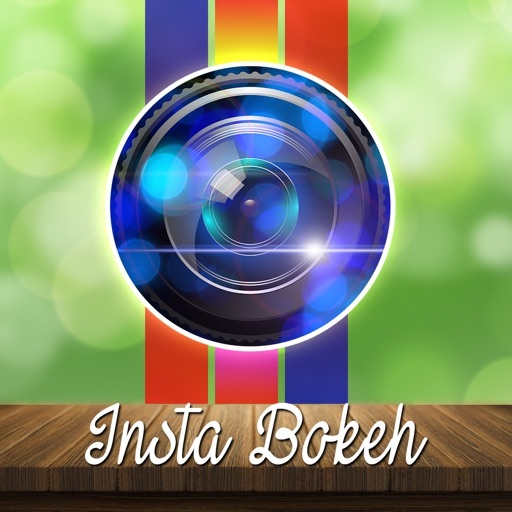 Simply select bokeh shape and tap your photo, then you will get a bokehful and colorful photo!